Keith has been in the dairy industry since he graduated from Clemson University. In 1990 Keith came to Milkco as the Blowmold Manager. 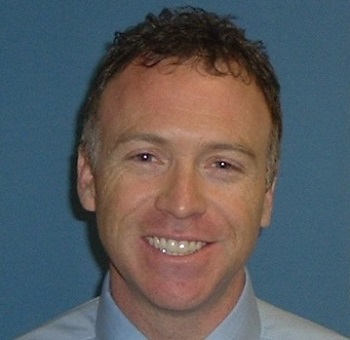 Keith has held the Assistant Production Manager, Production Manager, Operations Manager, and Vice President positions prior to being promoted to President in 2011. Dairy Science degree from Clemson University. Joined Milkco in December 2013 as Operations Manager. Worked in fluid dairy manufacturing since 1983, including management positions in several plants across the Eastern US. 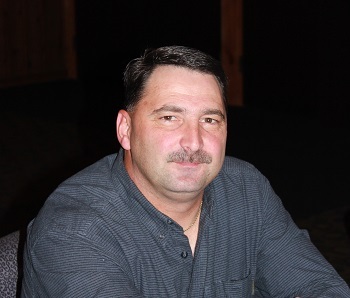 Jack joined Milkco in 1986 as a Maintenance Specialist. Jack has held the Maintenance Foreman, Maintenance Manager, and Plant engineer positions. 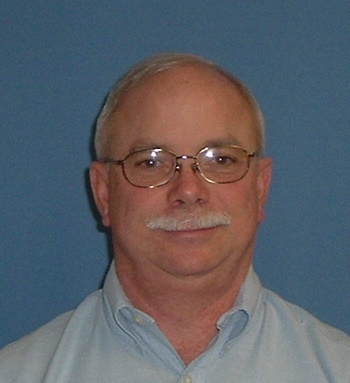 In 2001 Jack assumed the IT Manager responsibilities in addition to the Plant Engineer’s position. 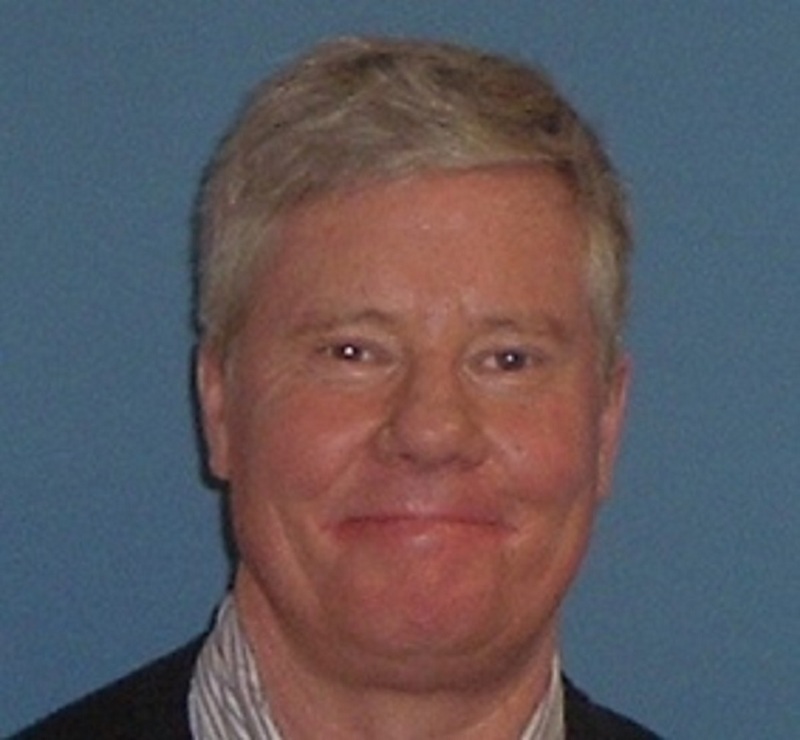 Richard joined Milkco in 1992 and is Milkco’s General Sales Manager. 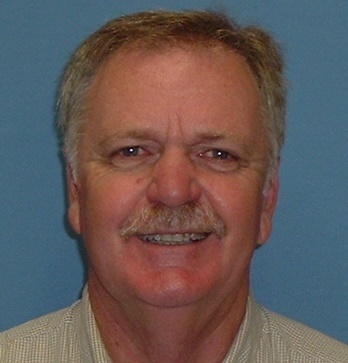 With over 30+ years experience in the dairy industry, his expertise includes sales, marketing, and customer program management. 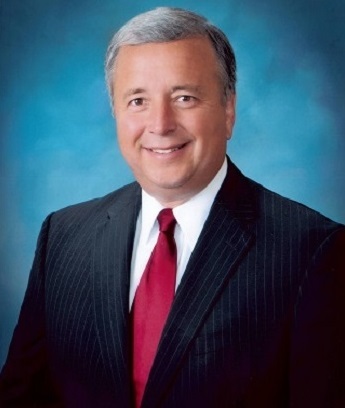 During his tenure at Milkco, he has enjoyed successfully developing customer partnerships for the retail grocery segment, major wholesale food distributors, the convenience store industry, and the food service channel. Richard also manages many facets of Milkco’s beverage product line offerings, and Milkco’s co-pack and brand licensed bottling programs. 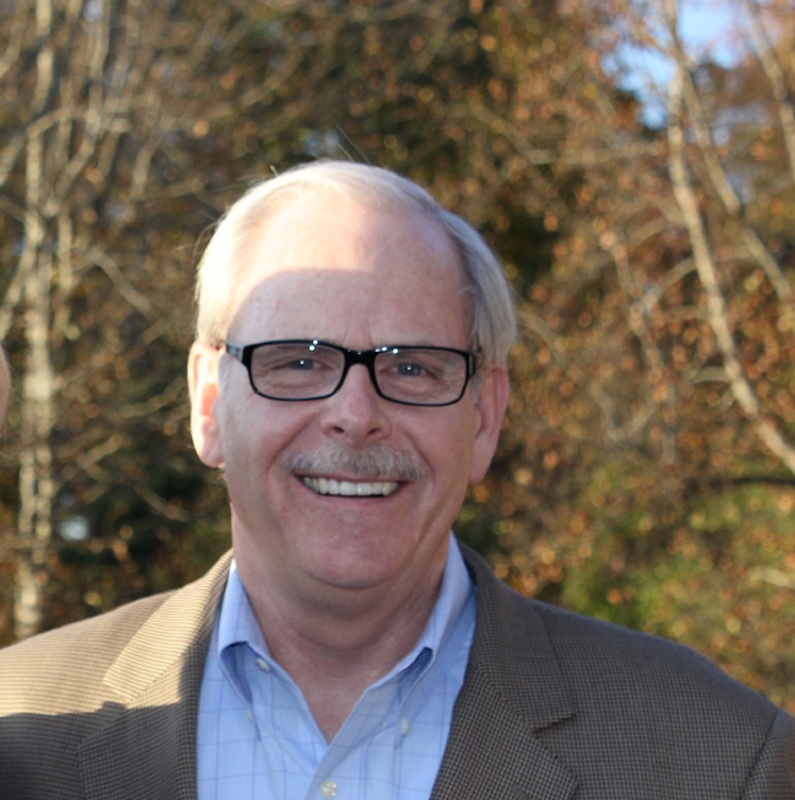 Richard earned a BSBA from Gardner-Webb in 1985. 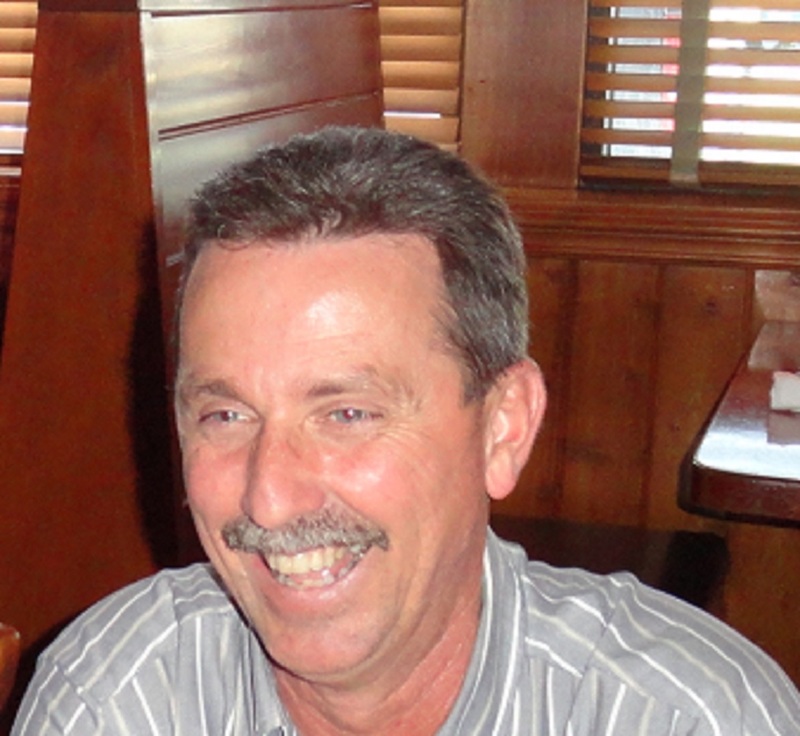 Kevin Phillips has enjoyed a 38 year career in Food Service. 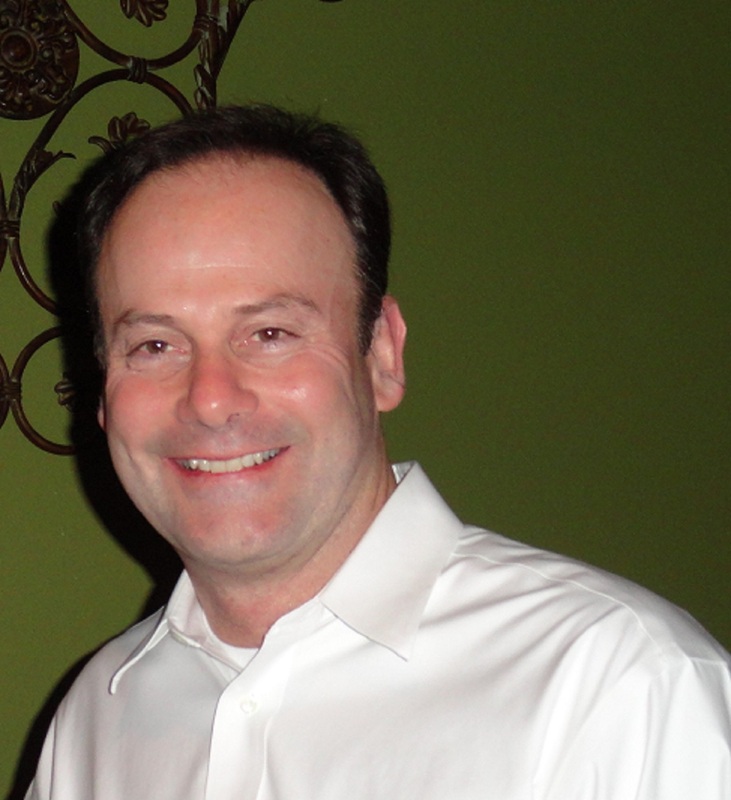 He began with Milkco in 1998 and in 1999 was named Director of Food Service Sales. 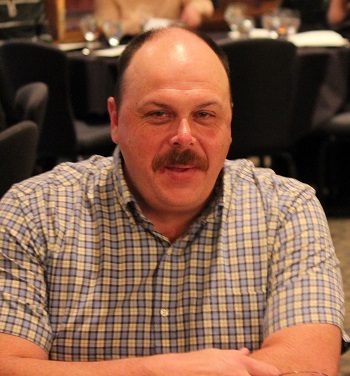 Rusty has over 35 years in the foodservice industry. He has worked as an operator, distributor sales manager, broker sales and manufacturers sales management mostly in the S.E. Rusty is an active member of the American Culinary Federation, United Culinary Chefs Association, International Food Service Executive Association, American Legion and the American Numismatic Association. He is a Certified Sou Chef, Certified Serv Safe Instructor/Proctor, Certified Food Manager and a Numismatic Scholar. 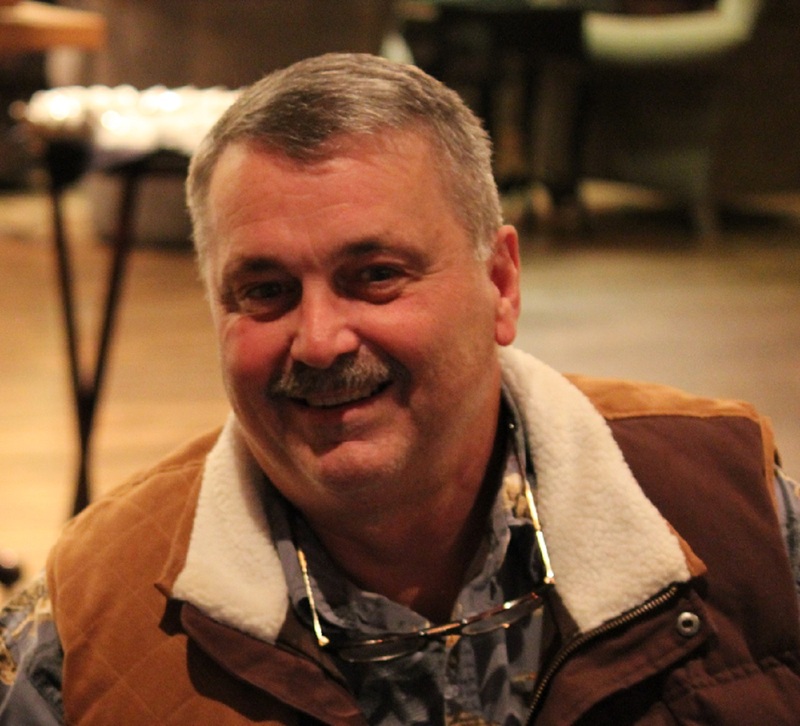 John Gaither brings 32 years of experience in foodservice sales and marketing, with 26 years of that time spent specifically in beverage sales. He is a seasoned professional with a learned skill in helping customers find solutions and opportunities for their business. John is a 1982 University of Georgia graduate. Harvey joined Milkco in 2017. Harvey’s entire life has had a dairy influence, including a family owned milk distributorship, followed by 30+ years of sales and distribution experience with local and regional dairy operations in the Carolina’s. 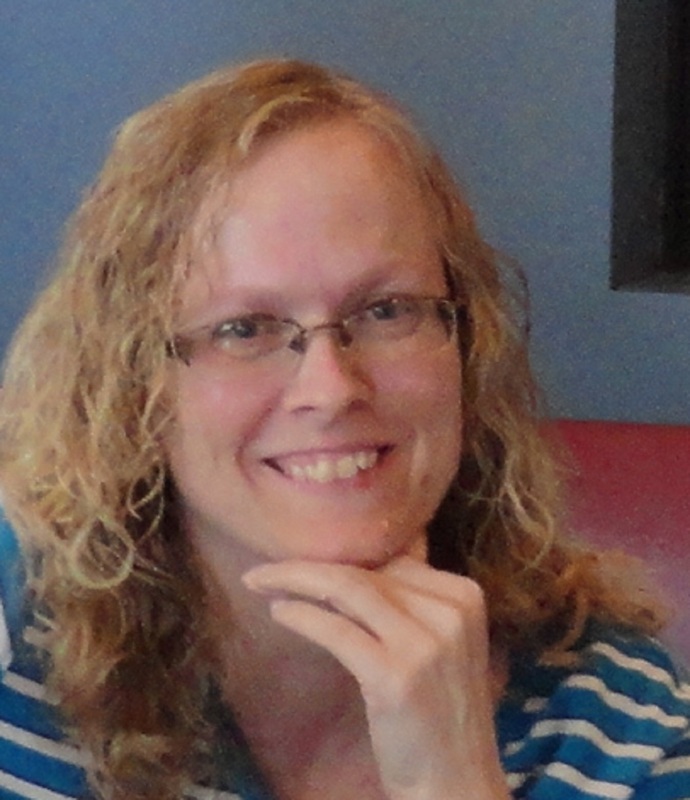 Harvey’s current role at Milkco is to support the wholesale and operator execution of Milkco’s program offerings for retail grocery and food service in NC, SC, and VA.
Belinda joined Milkco as an Order Clerk in 2000. 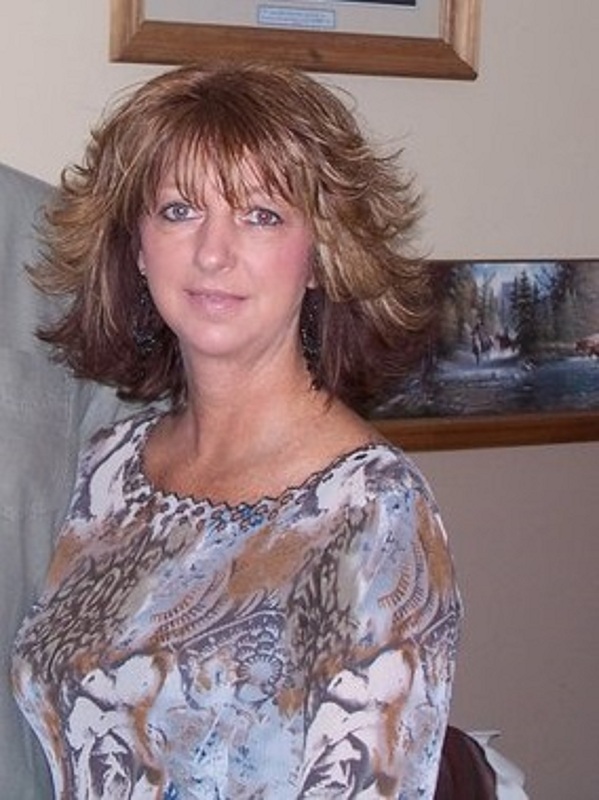 In 2004 Belinda moved to the Accounting Department and in 2013 was promoted to Sales/Marketing Coordinator. Kevin has 34 years experience in the dairy industry. After serving in the United States Air Force Kevin worked as a product control manager for 28 years. In 2010 Kevin joined the Milkco team as Accounting Manager and is still in this position. Nancy earned a Bachelor’s Degree from UNC-A. She joined Milkco in 1993. Nancy has held the positions of Clerk/Typist, HR Assistant, and HR Coordinator/Loss Control Coordinator before being promoted to the position of Human Resource Manager/Safety Manager in 2005. Patrick has worked in the dairy industry since 1987. Starting as a lab technician he was promoted to lab director after earning his (Pa.) Lab Directors License and then became Quality Assurance Manager. After working 25 years with his hometown milk and ice cream processor, he joined Milkco Inc. in 2012. Bryan joined the Milkco team in 1987 in the production department. During his tenure, Bryan has worked as an Order Selector, Palletizer Operator, Production Foreman, and Production Supervisor. In 2006 Bryan assumed the Production Managers position. 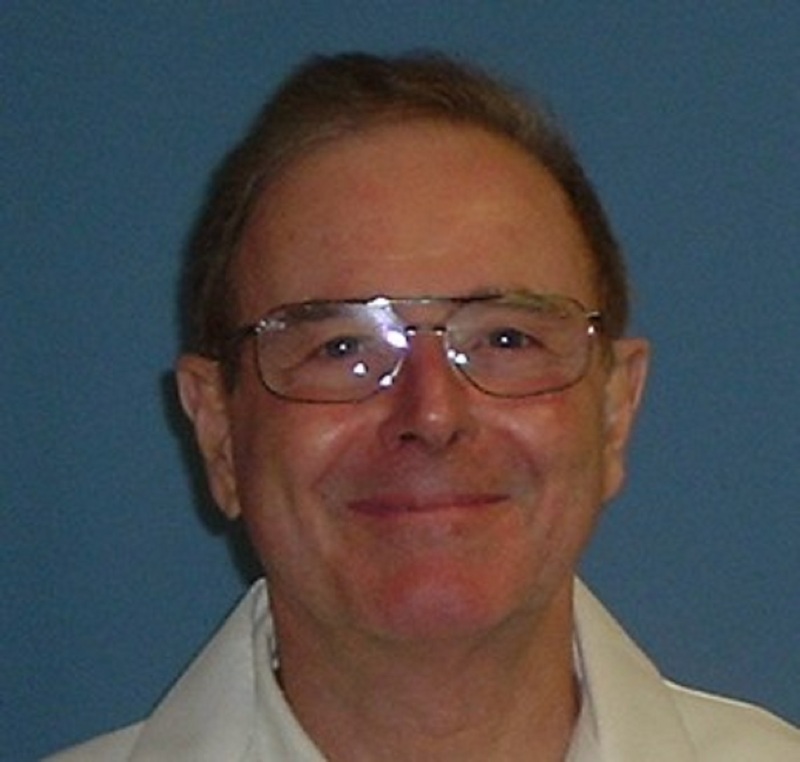 George joined Milkco in 1984 as an order selector in shipping. He started his Blow Mold training in August of 1984. He worked in Maintenance for 10 years as a foreman then as a supervisor. In 1998 he moved to a Blow Mold Manager where he still holds this position today. 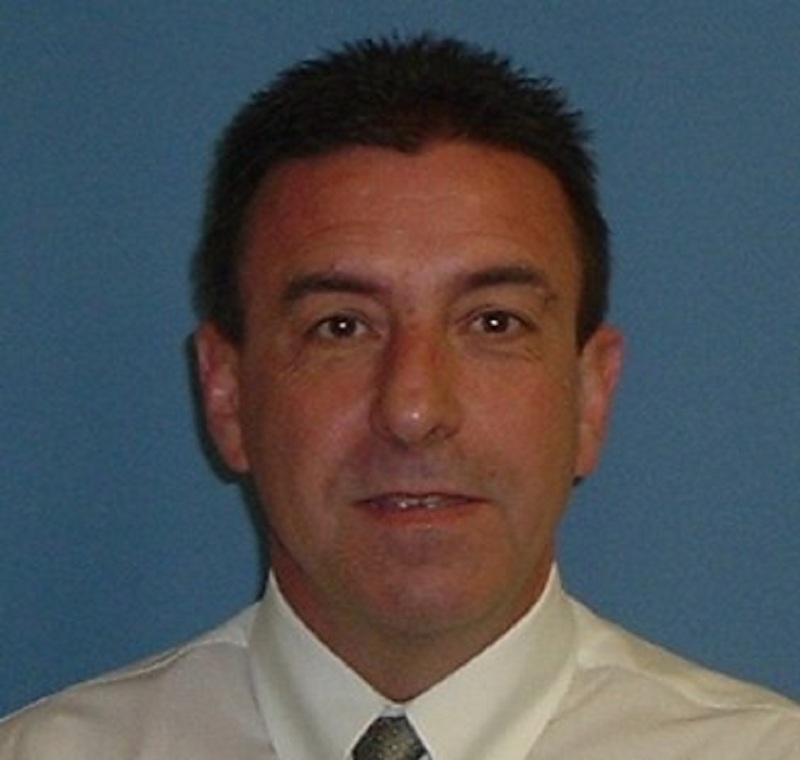 Greg joined Milkco in 1988 as a Order Selector. 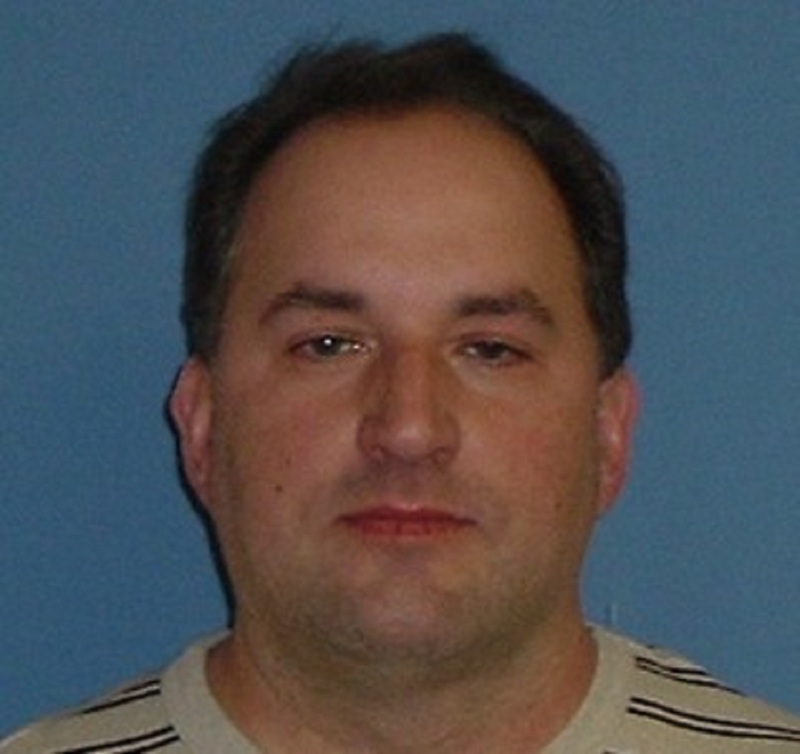 Greg was promoted Shipping Foreman in 1989, Shipping Supervisor in 1995 and Shipping Manager in 1998. Reta joined Milkco in 2000 as a Computer Operator. 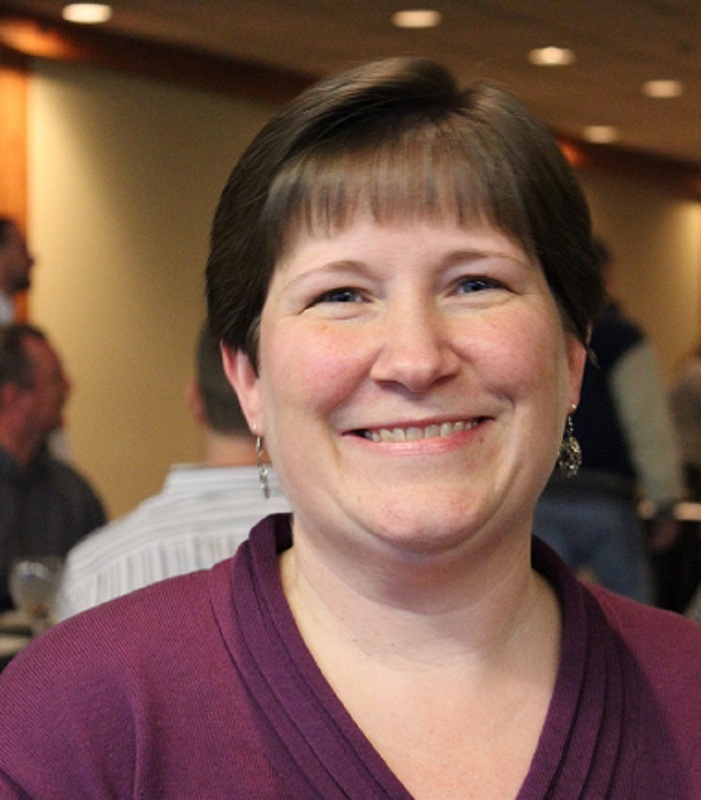 In 2013 Reta was promoted to her current position of Customer Service Coordinator.